All February, Enjoy Tea Station Drinks For Only $2 - EAT WITH HOP! I have only tried Tea Station once in my entire life like a decade ago but have always heard good things about it. The only negative thing I heard is that it is expensive. And apparently their large sizes are now a whopping $7. WOW! That's a lot, but I am sure they serve quality tea! So, this month, I found out they are having a deal on some drinks! I am totally gonna use this chance to finally try something from Tea Station! According to their Instagram post, for their February promotion, certain drinks will be priced at $2 for medium size! Promotion is 3-5pm and 7-9pm daily. The promotion is at all Tea Station locations! Find a location on their website here. Help support the Eat With Hop! 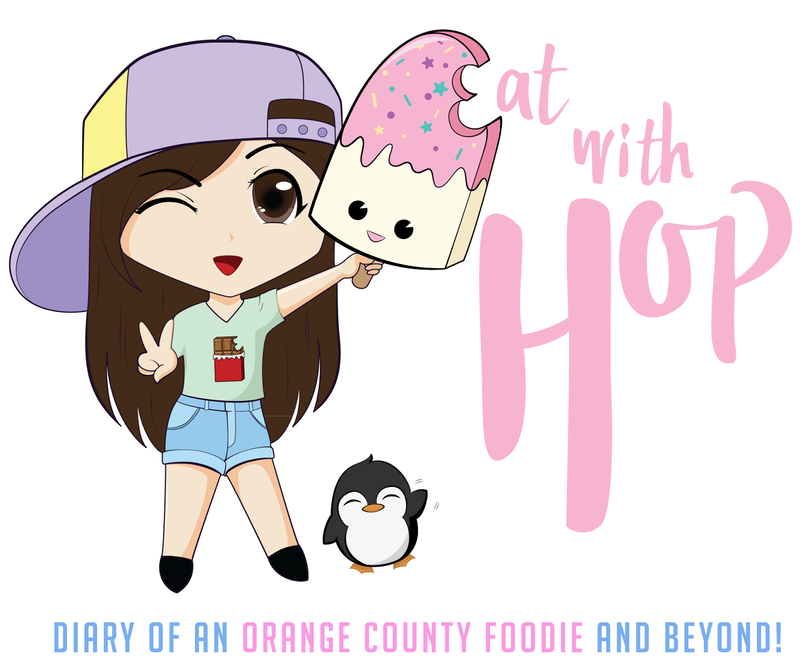 blog by connecting on Instagram (@x3hoppie) and liking the Facebook page (@eatwithhop). Also, subscribe to the newsletter here for weekly updates to your inbox! Thanks, Taste Bud!